Xtreme World Class Whitetails of Ohio have generously donated a $2000 credit towards a whitetail deer in the up to 180” to 200” class, the balance due at the end of the hunt will be $5000. 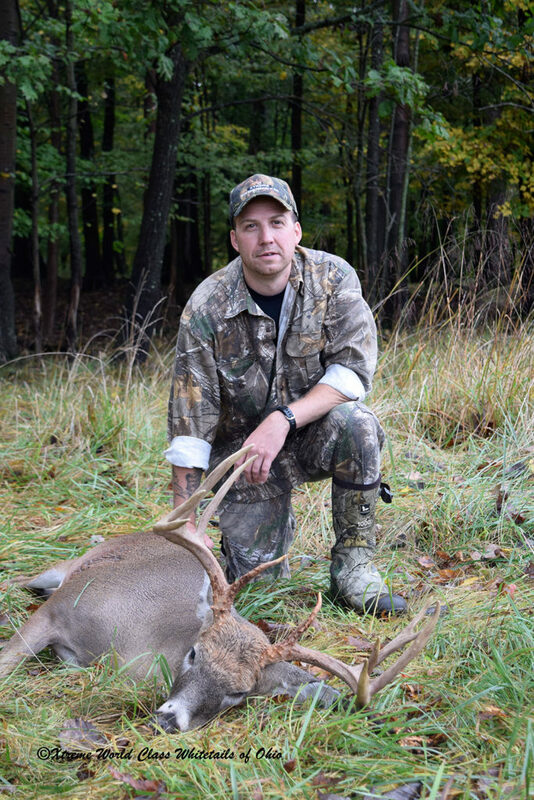 Xtreme World Class Whitetails of Ohio is located near Berlin Ohio in the heart of Amish country. Included in this donation is a $2000 credit toward the harvest of a whitetail buck (leaving the balance of $5000 for each of the deer harvested (upgrades in size/class are available at the outfitters current price list). This is a 3-day, 3-night all-inclusive meals, lodging, beverages, professional guide, and transportation during the hunt. Method of harvest is hunter’s choice. Non-hunters can be added for $100 per day. Hunt can be taken from September 30 to December 18, 2019. Xtreme World Class Whitetail also has a limited number of Mule Deer and Elk available.